Join the challenge with Epilepsy South Central Ontario as we walk or run for Epilepsy Awareness. *We will reimburse your entry fee when you raise a minimum of $300.00! **Students can receive volunteer hours to help you graduate. 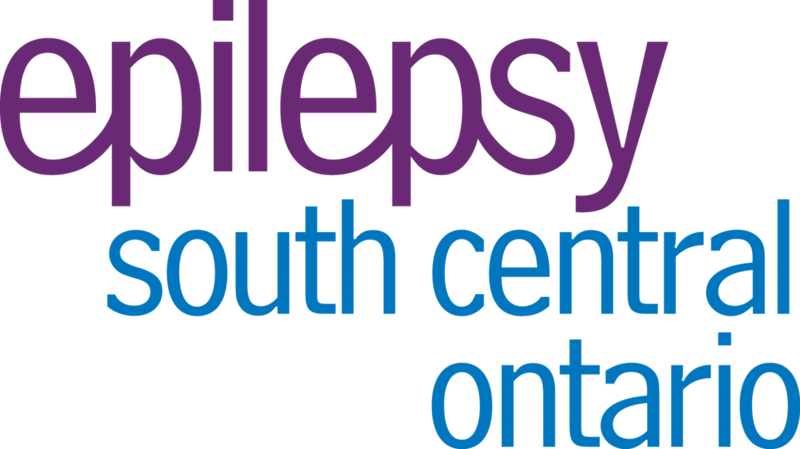 Yes, I would like to receive emails from Epilepsy South Central Ontario. Sign me up! MFCanada and EpilepsySCO "3rd Annual Golf Tournament"
See all of our supporters and sponsors. Halton, Peel, Hamilton, Brantford, Haldimand/Norfolk, Kitchener/Waterloo, Guelph, Cambridge, and surrounding areas. © 2017 Epilepsy South Central Ontario. All rights reserved.